Today the Angel Orensanz Foundation blog is dedicated to the recognition of a film producer who emerged on the movie scene during the 1980’s as an independent director and has transformed the way African- Americans were perceived in Hollywood films ever since. His artistic visions has spread even to our Foundation. In earlier years, The Angel Orensanz Foundation acted as a set of enrichment to spectators who were told the story of the Black Panthers, a movement that will never be forgotten. 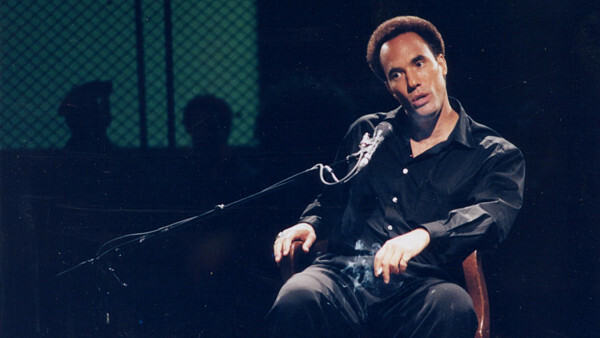 On that day, the Foundation introduced for the first time the director Spike Lee and the actor Roger Guenveur Smith in their seventh collaboration to produce their newest film, the 2002 release “A Huey P.Newton Story”(AHPNS). 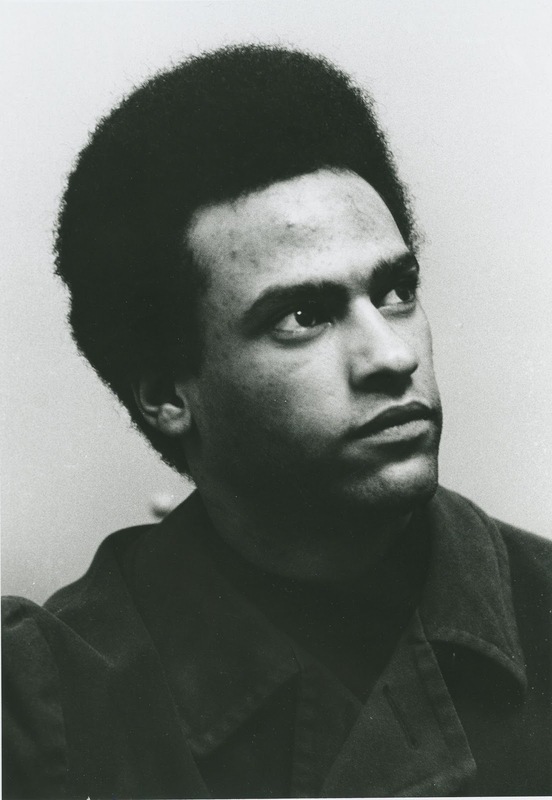 In an intimate setting with a live audience, Smith created, wrote and starred in a dramatized account of Huey P Newton, the late co-founder of the Black Panther Party for Self Defense. His monologue manifested an intimate portrait of Newton with use of chain smoking as prop and hues of green and yellow in the dimly lit atmosphere. Newton, portrayed as a rapid talking, slightly absurd revolutionary, entertained the audience as they stood on the perimeter outside of a cage, which separated them from the speaker in symbolism of a jail cell. 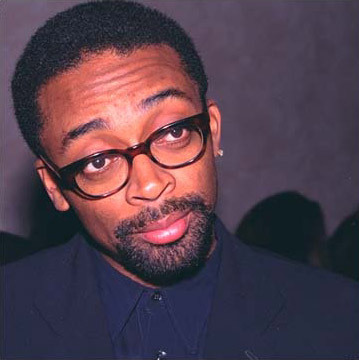 Creative genious Spike Lee employed a mixture of film and archival footages in both color and black & white to capture Newton’s “inner mind” on big screens that covered the synagogue and surrounded Smith in character. 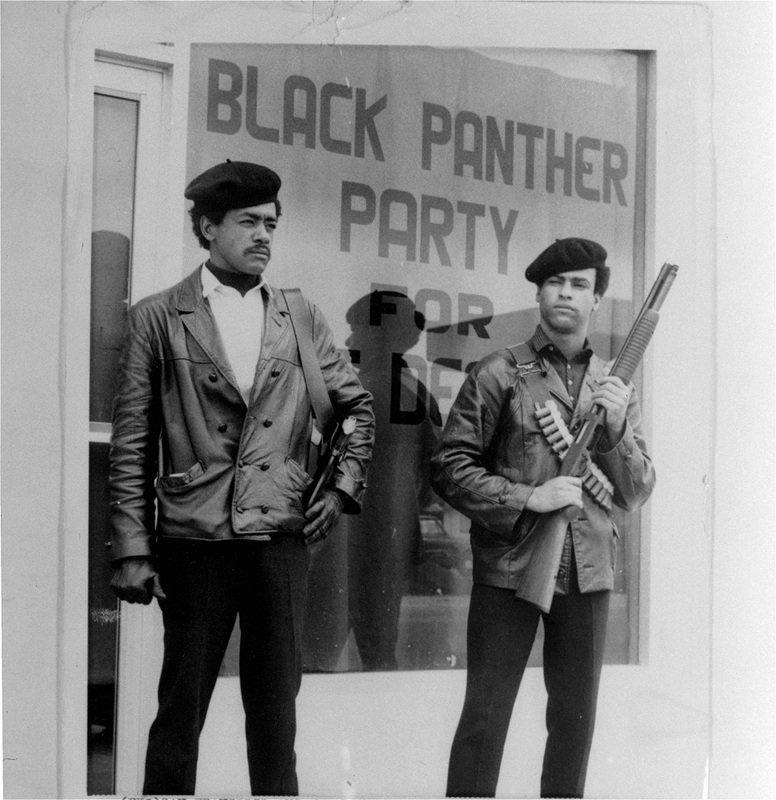 These two men, by way of a dramatized reenactment, brought to life the history and philosophies of the revolutionary icon Huey P. Newton. In late October last year, when everybody was preparing for Halloween and winter, a memorable event took place in Angel Orensanz Foundation. The Cut&Paste Global Championship Finale. Inside our walls 16 graphic designers showcased their abilities to the public and the judges in the quest to win the competition. But this was not the only battle that was going on in Angel Orensanz Foundation that night, a canvas fight, where the only weapons were black ink pens was happening too. Those two projects made the night a mix of art & design and creative. 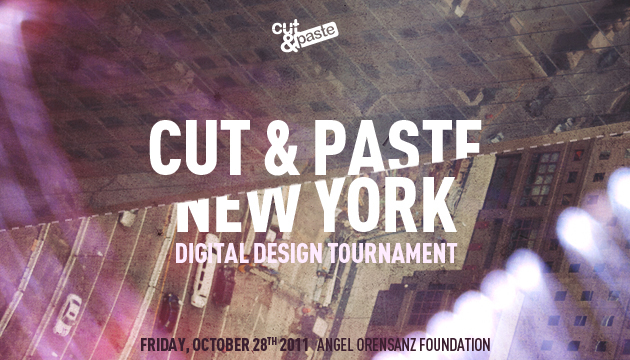 The Cut&Paste Tournament is a live action battle in 2D, 3D and Motion design that challenge the best designers from all over the world. The battle launches designers into the spotlight and provides the audience with a one of a kind expirience into the minds of the designers, seeing their creative process unveil . Much like Cut&Paste, Secret Walls is about battles. But this time around, for artists. It is a live art war between teams or individuals that can use as their only weapon a black pen. The two events merged in the pre-halloween night in Angel Orensanz Foundation and delighted the audience with art. The foundation, in fact, was the perfet place for it. As a venue that promotes the arts and help artists, receiving an event that showcases new talent has everything to do with us.